The Congressional Budget Office came out with how much the health care law will save the country money the next ten years. According to the report, the health care law will save $84 billion dollars over the next eleven years. The report also indicates that since the Supreme Court ruled that it is unconstitutional for the government to withhold aid if a state does not expand Medicaid, there will be 3 million people who will be without health insurance. Even with these numbers, there is no telling what may occur ten years from now that could severely alter the numbers for better or worse. Though the CBO came out with their budget about the health care law, states are trying to figure out what should be done about the ACA. Michigan’s Republicans want to wait and see what happens in the November elections. This stance leaves Gov. Rick Snyder frustrated in trying to move forward with establishing their won exchanges. Not only is it getting under the skin of the governor, House Democrat floor leader Kate Segal wants to get the exchanges set up before January 2014. According to Michigan Radio, Segal believes that the state not moving forward to create their own exchanges will not leave them a whole lot of time to set up the exchanges. Segal also wants the state to have their own exchanges instead of having the federal government using their own plan and not knowing what they will do. The governor has made attempts to talk with the Democrats in state office about setting up the exchanges but Segal thinks the Gov. Snyder should meet with them a little more. Hearings are going to be heard tomorrow to discuss what direction the state will go regarding the health care law. 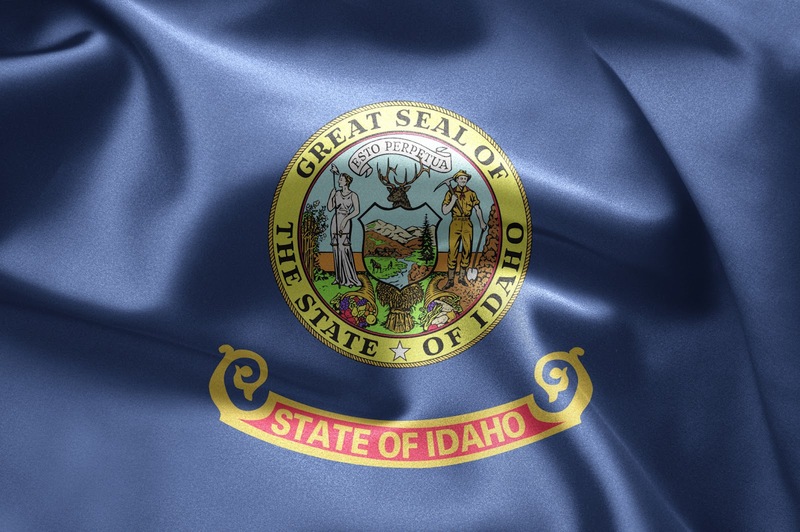 Idaho is trying to figure out how the health care law will affect the state. According to Times News, Gov. C.L. Otter hired two working groups to analyze and to make recommendations on whether or not the state should set up their own exchange program and expand Medicaid. In addition to that, there will be a legislative Health Care Task Force that will meet in the coming weeks also to discuss the what actions are needed to be taken because of the health care law. New Hampshire is also looking at what to do moving forward with the health care law. But according to NPHR, the pressing question which will be for all states but for their Joint Health Care Reform Oversight Committee, their problem will be Medicaid expansion. Gov. John Lynch already signed legislation blocking the creation of state-run exchanges, already rejecting one provision in the law. Senate Majority Leader Jeb Bradley, a Republican who chairs the Senate Health and Human Services Committee, says there are too many unanswered questions about who will be paying for the bill.